With the roll-out of company status updates last October, Linkedin took the first step towards positioning itself as a marketing channel for brands. Now with Monday’s announcement of the Company Follow button, they are taking the next step in their follower ecosystem strategy. Linkedin is now expanding the ability to follow a company beyond it’s core domain and now enabling organizations to allow individuals to follow them directly from their branded homepages or other owned properties by adding a quick code snippet to their branded pages. Brands such as Starbucks, AT&T and American Express are initial launch partners. Similar in its impact as a Facebook like, the individual will receive status updates via their Linkedin feed. By extending the reach of the follow beyond Linkedin, the over 2 million companies in it’s network will have even greater opportunities to execute B2B content strategies both within Linkedin & their branded & owned channels. Because B2B social is generally more targeted than B2C social, the ability to drive targeted interaction in one location while also providing a comprehensive footprint throughout the channel is key. Now with the ability to more closely associate the follow externally, it enables a more dynamic experience for the brand. 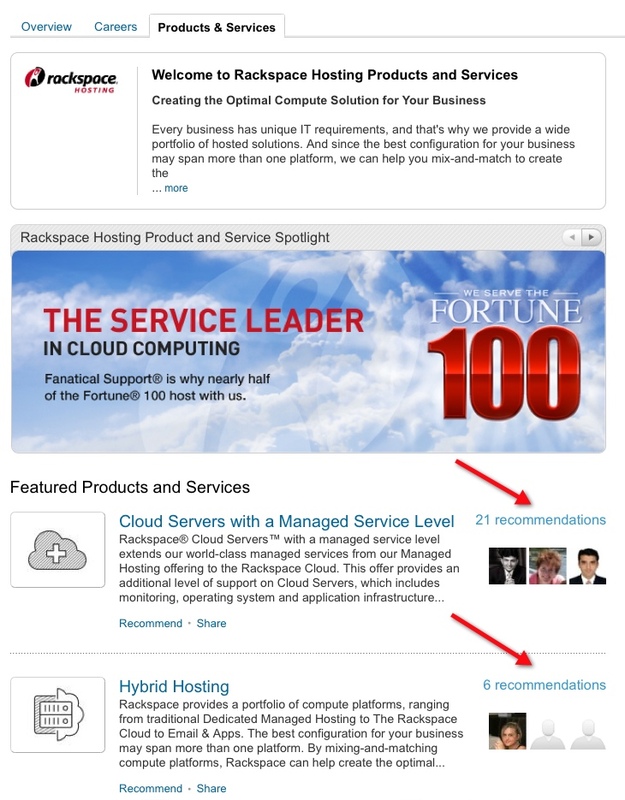 As Linkedin can serve as a hub of services & 3rd party validation of those services via recommendations. For those interested, here is the location to add the new company follow button to your branded website.